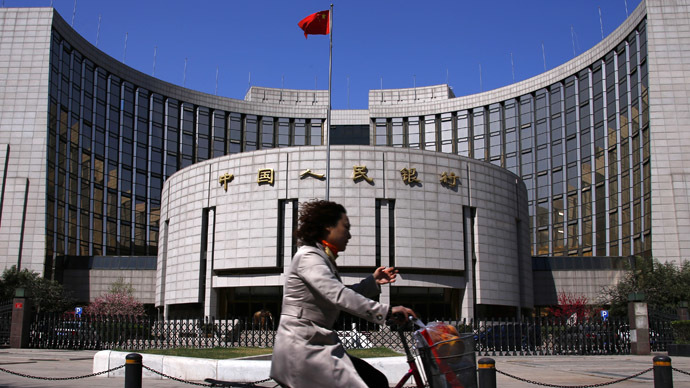 The Chinese central bank is to inject $81 billion (500 billion yuan) into 5 major state banks to stimulate economic activity and lending, according to a source inside the People’s Bank of China. It is an attempt to counter slower than expected growth in the world’s second largest economy while the government pursues economic reforms, The Wall Street Journal reported, citing an unnamed senior Chinese banker. About $16 billion (100 billion Yuan) in stimulus will be injected into Bank of China, the China Construction Bank, the Industrial and Commercial Bank of China, the Agricultural Bank of China, which are all headquartered in Beijing, and the Bank of Communications headquartered in Shanghai. 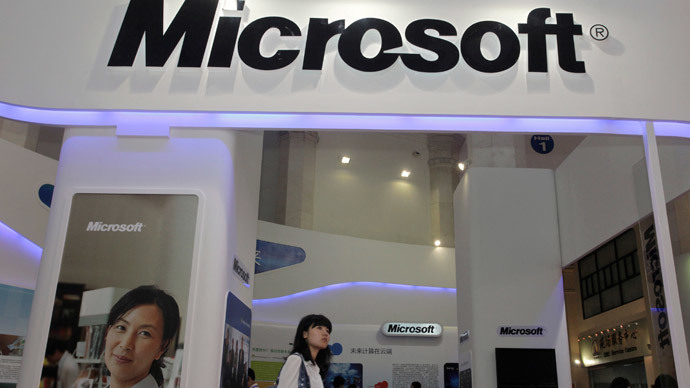 The sum is much higher than the 22.07 billion yuan allotted last year. When contacted by Reuters, a central bank spokesman said that the bank will make an announcement if there is any news. The stimulus is expected to be issued as three-month low interest loans, according to the WSJ’s source. 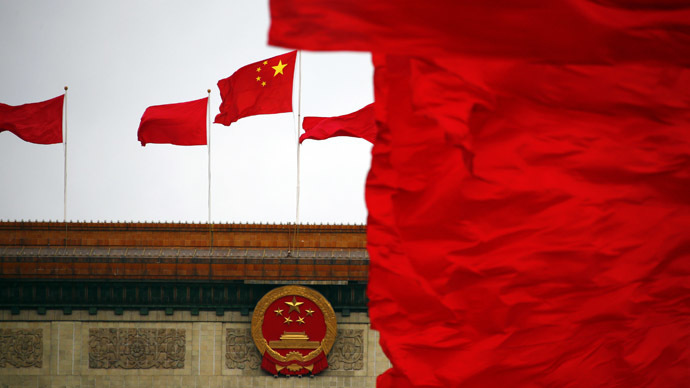 Growth in China has slowed to 7.4 percent from its 7.7 percent rate in 2013, and it looks likely that without a GDP revision China will miss its 7.5 percent target. Last week China released data showing industrial production growth had slowed to its lowest level since 2008 when the global financial crisis hit. Beijing’s big four banks ran into trouble with bad loans in the 1990s, and the central bank helped the banks redirect 1.3 trillion yuan of bad debt into “bad banks” essentially a holding area that allowed the big banks to successfully go public. China is trying to avoid another trillion yuan bailout, and the measure may be a sign it is trying to act preemptively. China’s monetary boost comes at a time when the US is just about to finish winding down its stimulus program, which is due to end by October.